One of Rock Hill Orchard's corn mazes is done up in the shape of Lord Stanley's Cup. Another features the Caps' distinctive eagle-shaped-like-a-W logo. Visitors can also get a scoop of an ice cream flavor that's normally only available during the playoffs. 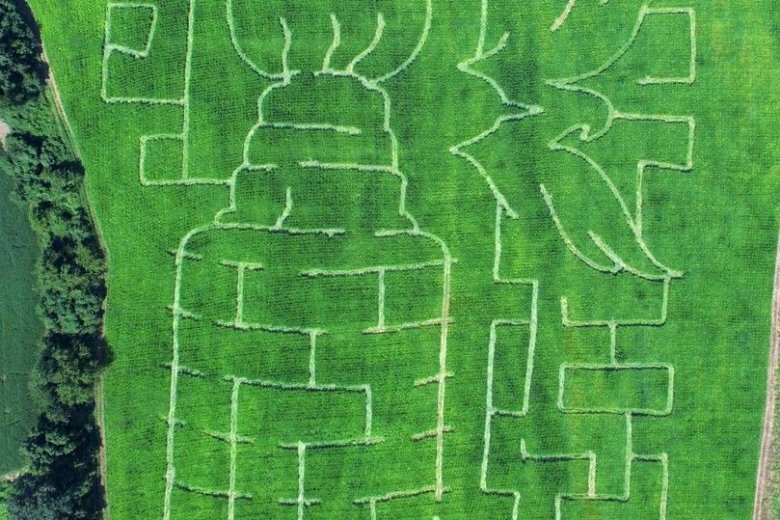 WASHINGTON — The puck is about to drop on corn maze season. 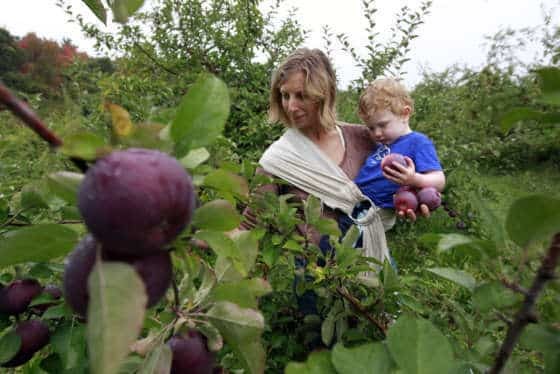 And this year, Rock Hill Orchard in Mount Airy, Maryland, is paying tribute to the reigning Stanley Cup Champion Washington Capitals in appropriate fashion. One of the orchard’s corn mazes is done up in the shape of Lord Stanley’s Cup; another features the Caps’ distinctive eagle-shaped-like-a-W logo. Together, they cover about 11 acres total. The maze was designed with a computer and GPS, the orchard said. The corn was cut for the maze when it was only about 2 feet tall. The corn mazes are open on Saturdays and Sundays through Halloween, from 10 a.m. to 4 p.m. A pumpkin patch and farm market are among the other things worth checking out before Old Man Winter drives his metaphorical Zamboni over everything. If apple picking is on your fall to-do list, now is the time to check it off. Here are a few places where you can do just that.